As babies eyesight develops, they begin to respond to more images with colour. In this high contrast category, in most cases, a single colour is introduced to the black and white images. This helps the visual parts of their brains develop further. The classic Winkel now with a sporty look! 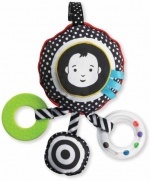 Features the same colorful, chewable, bendable loops, which make it easy for babies to grasp and explore. With this look and laugh mirror board book, the perfect book to share baby's first days. 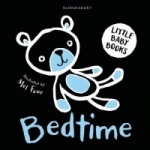 A pull-tab board book to help your baby focus from newborn. 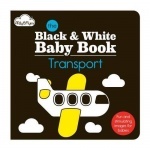 The perfect first book to share with your baby! 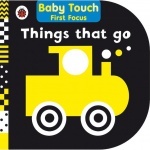 Textures, sound, colours and high-contrast graphics to fascinate your baby. Babies and young toddlers will be mesmerised by the eye-catching patterns. 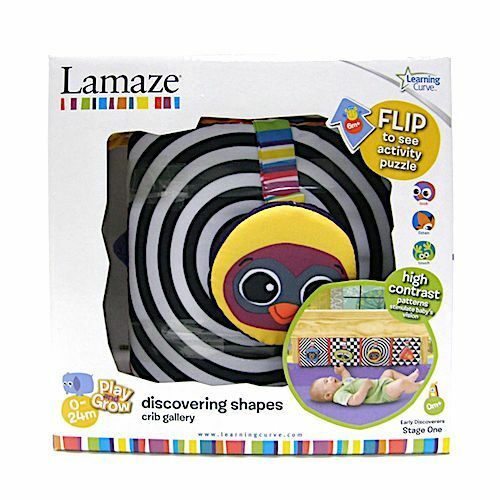 Book shaped soft toy with developmental prints to stimulate babies' minds. 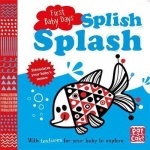 Enjoy reading first words to your baby, with beautiful illustrations of the daily bathtime routine. Your baby will love the shiny coloured foil on every page, as they learn the words for this daily routine.